Man and Van service you can rely on to be friendly and on time for every single job we do. Helped 1,243 clients since 2012. We pride ourselves on providing a service that is not only efficient and reliable, but one that is notably friendly. Many of our short haul moves are available on a flat fee basis starting from as low as £45. 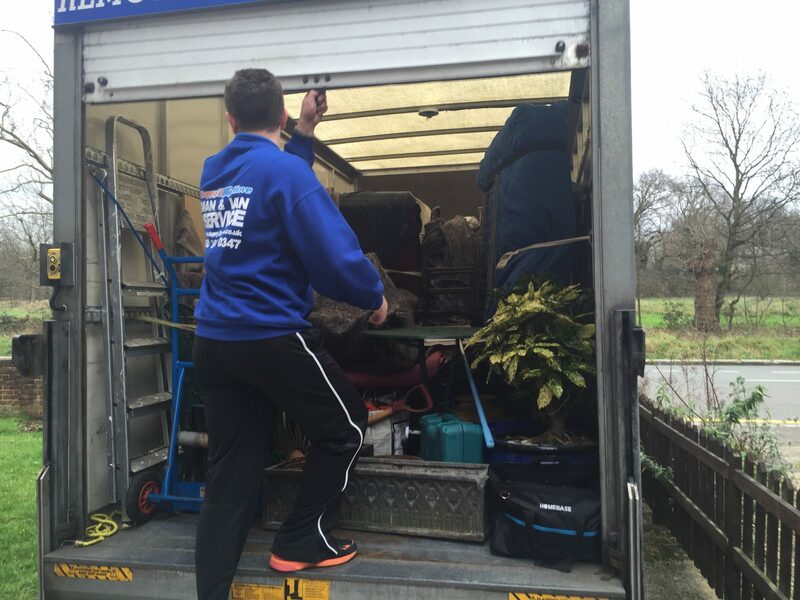 All our vans are fully insured to carry out domestic and commercial removals. To help make your life that little bit easier we operate Monday to Sunday. Welcome to our website, and thank you for taking the time to visit us! 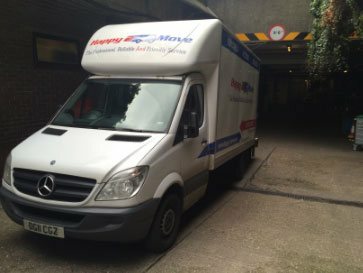 Happy-2-Move is a professional, reliable and friendly removals company with a vast amount of experience in the moving business. We offer an affordable man with a van services in and around the capital and across the UK. 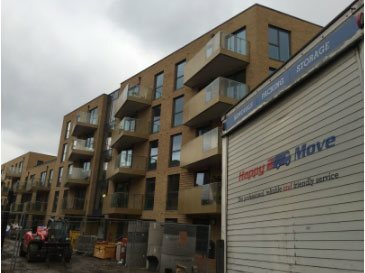 We cover all areas in London, It doesn't matter if you are in Ealing and moving to Enfield we can help. Our Drivers are experienced in all areas of packing and relocation, ensuring your move is carried out efficiently and with care. Our experienced team have a can-do attitude – all work is carried out with a smile. They have great knowledge of the capital and are equipped with satellite navigation, helping us to get to the destination in good time. 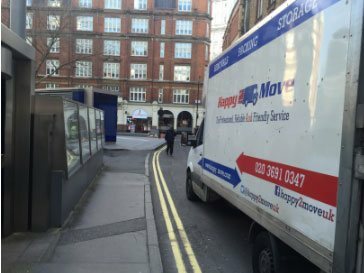 On top of that we are always happy to help you move seven days a week! 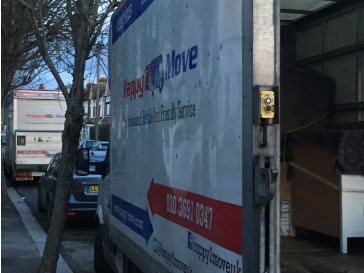 Although we specialise in moves within Greater London, we are not just a local man and van company; we sell packing materials and offer a complete packing service. 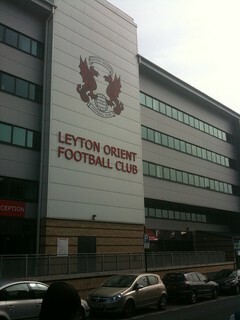 We also offer secure storage as well as, commercial, long distance and international moves too. 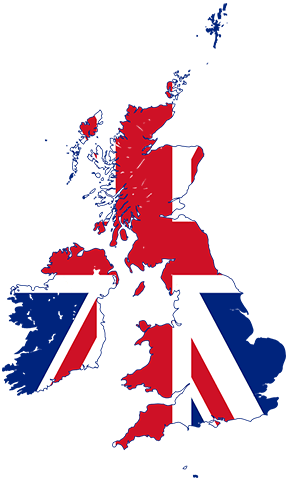 We also frequently work across the breadth of the UK as well as making removals into Europe. Our competitive prices make Happy2Move a popular choice for those looking to make a move between England and a plethora of European countries including France, Germany, Spain and Portugal among others. We pride ourselves on flexibility at unbeatable rates, be it a quick move locally or a long haul removal abroad. Excellent service. Highly recommend and finally got an efficient company for the future too. Very pleasant and accommodating young gents. The price is very reasonable. Thank you very much. Excellent service, would highly recommend. Manny was incredibly friendly and gave very prompt responses. They have a good range of packing materials available and the moving guys were quick and very efficient. They were also very helpful in terms of assembling and re-assembling furniture (at no extra cost). very happy and would use again. Manny and his crew showed up on time, were quick and helpful. It was the easiest move I've ever had. I would call him again for my next move absolutely! Manny and the other young guy (Sorry by forgetting the name) are the best. They were efficient and friendly. They know what they doing and obviously done a very good job. They will be our only option in future if we need to move again. Me and my partner would like to recommend Happy 2 move to everyone. They are the star!!! !